These values are what we strive for with each and every merger, acquisition, transaction and negotiation we perform for buyers and sellers of automotive dealerships throughout North America. 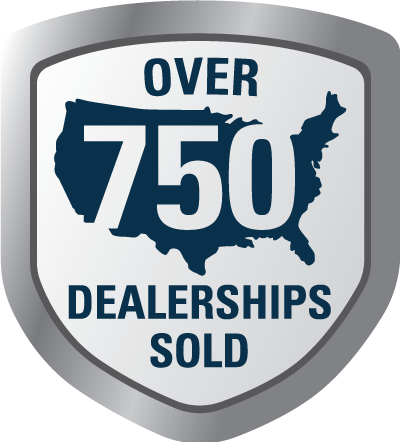 With more than 750 completed deals, we are proud to say, NBB is the nation’s largest automobile dealership brokerage firm. National Business Brokers was founded in 1978 for the purpose of providing professional business brokerage, business valuations, and intermediary services. 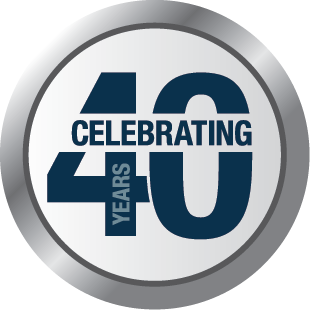 In 1984, NBB formed its automotive division and has since become the largest and most experienced dealership brokerage firm in the United States. NBB is proud of its leadership role in the automobile industry. In order to provide nationwide service, we have offices in California, Florida, Michigan, New York and Texas. This regional approach allows us to have national reach, while maintaining local market familiarity and representation. NBB is committed to provide the best in dealership brokerage services, with the goal of competently and confidentially serving every client. As the profession leader, we’ve taken great care in creating a reputation that will carry us successfully through the 21st century. ‍Recognizing that the quality of our professional staff is the key to our success, we strive to retain the best professional associates who have the education, experience, and desire to serve our clients. of honesty, integrity, and high standards of professional ethics. We judge our success not only by financial results, but also by our contribution to our community. We are proud of our support and membership in charitable and non-profit organizations. NBB creates and maintains healthy referral relationships with other automotive industry professionals including attorneys, certified public accountants, dealership application experts, financial institutions and tax strategists. Most importantly, we are determined to make your experience in selling your dealership or acquiring a dealership as satisfying and rewarding as possible.